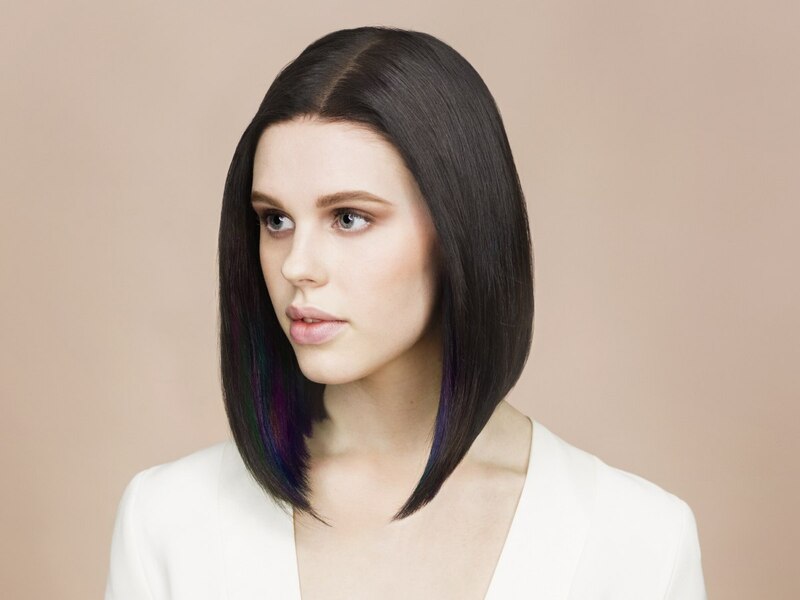 The future of hair coloring has begun. 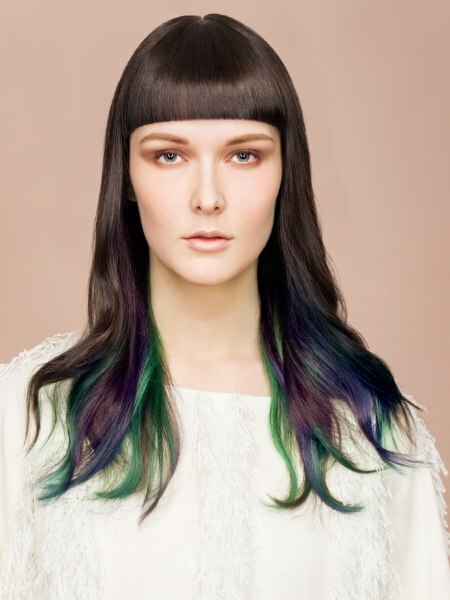 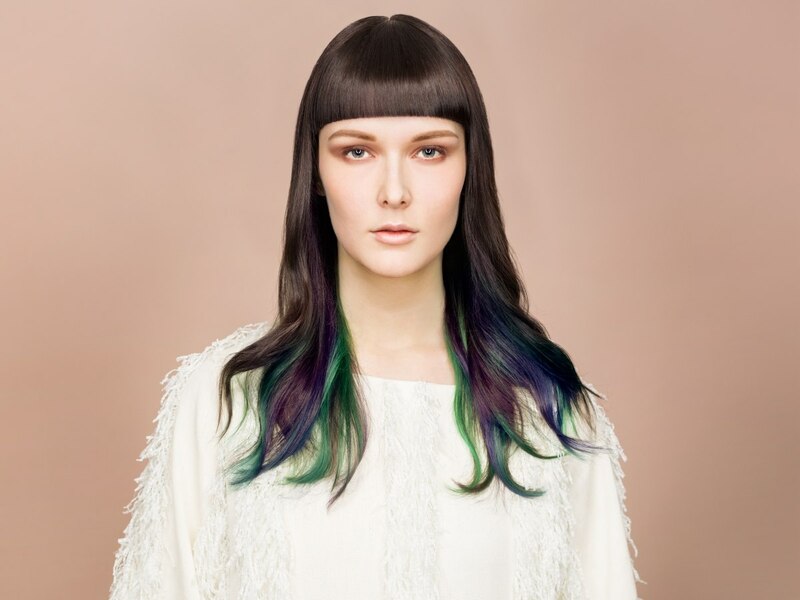 Finland is the home of this exquisitely colorful collection of hairstyles which define themselves through high end cuts with geometric designs and the colors that are part natural and part stained in pastel rainbow hues. 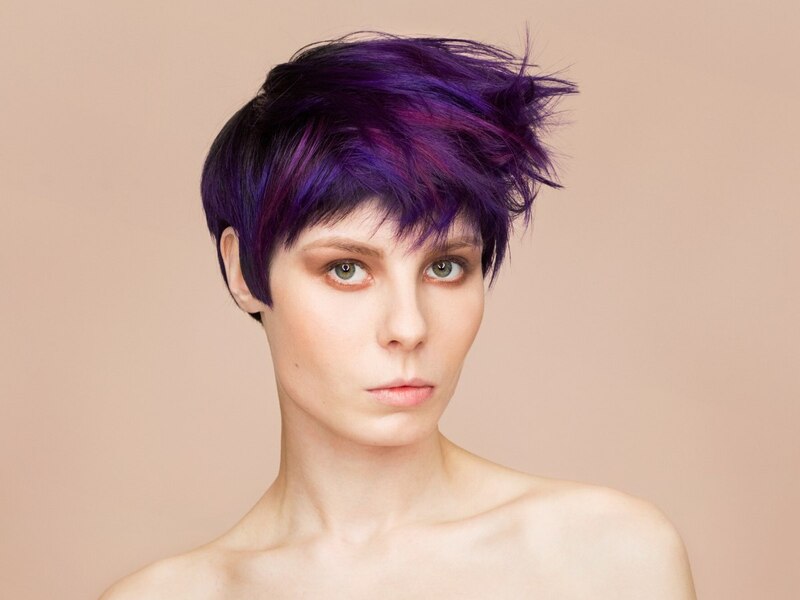 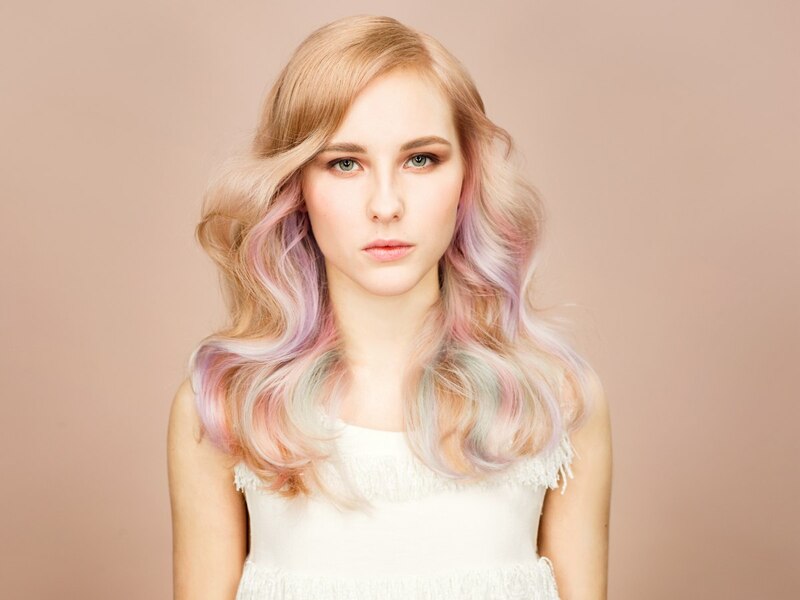 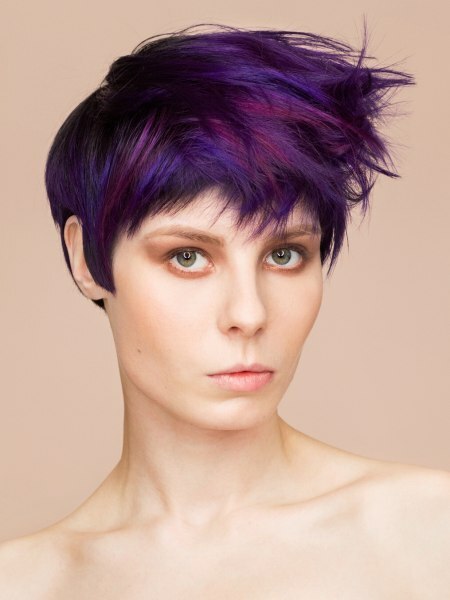 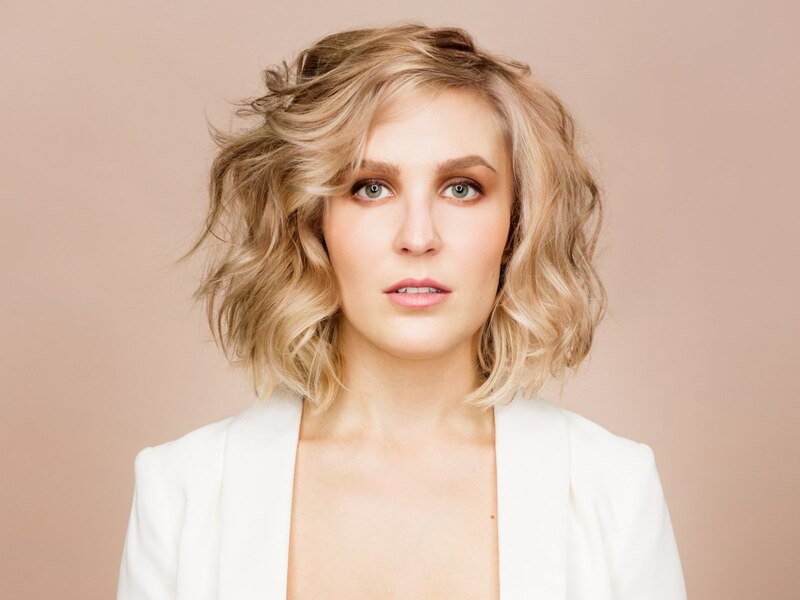 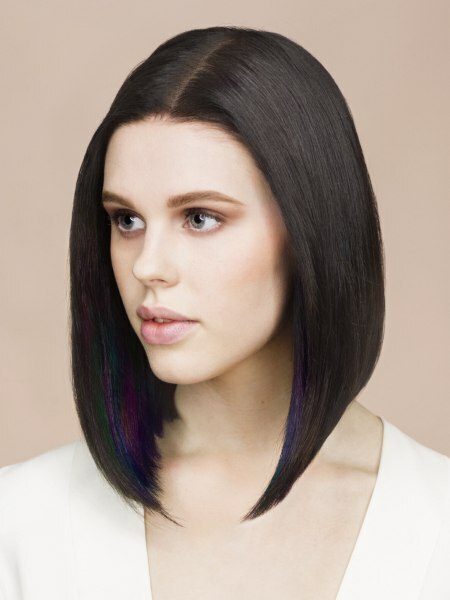 A new technique applies the color mainly on the underside of the hair, each look has its own unique coloring in a subtle but nevertheless mesmerizing way. 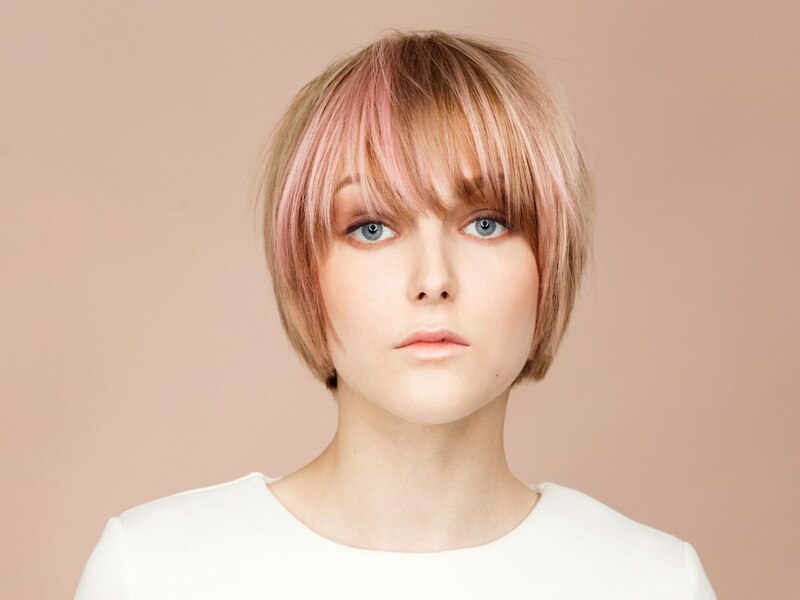 Crisp and fresh with modern cuts and attractive stylings, this collection is another highlight of Scandinavian design.